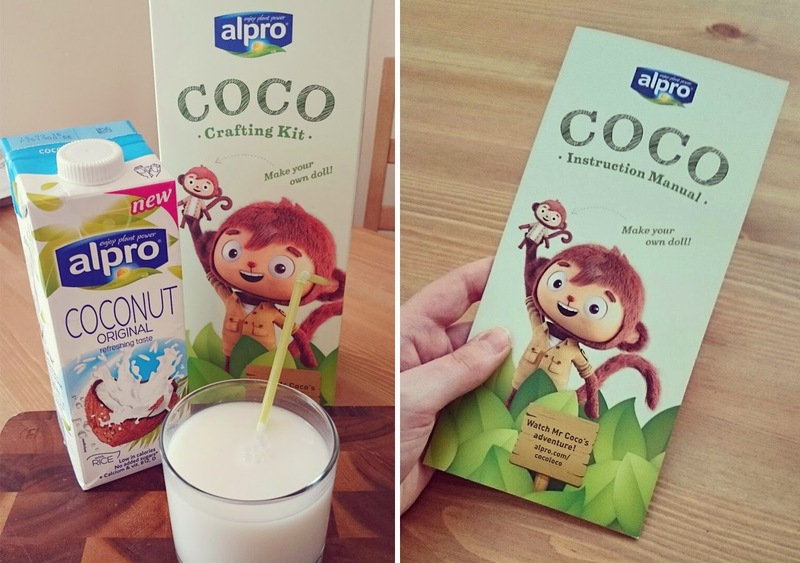 As many of you will know, I’m a big fan of Alpro products and I tend to collaborate with the Alpro brand quite often on the blog, so when I was asked to try out the new Coconut Original Drink, of course I said yes! Alpro is a brand known for their dairy alternatives; perfect for those with an intolerance or wanting to reduce the amount of dairy products in their diet. They specialise in milks made from yummy ingredients such as hazelnuts and almonds, as well as yogurts and deserts, and have now launched a delicious Coconut drink to add to the collection. This is something I was pretty excited about, as I’m a big fan of Coconut waters, so the idea of a milky version had me super intrigued. You may have seen the television advert for the new Coconut Original drink (if not then scroll to the bottom of the post! You’re welcome!) with the cute little monkey, Mr Coco, who has an embarrassing moment when he is blasted from the back of a whale on to a tiny boat in the middle of the ocean, and lands with a crash in to a lovely lady monkey! 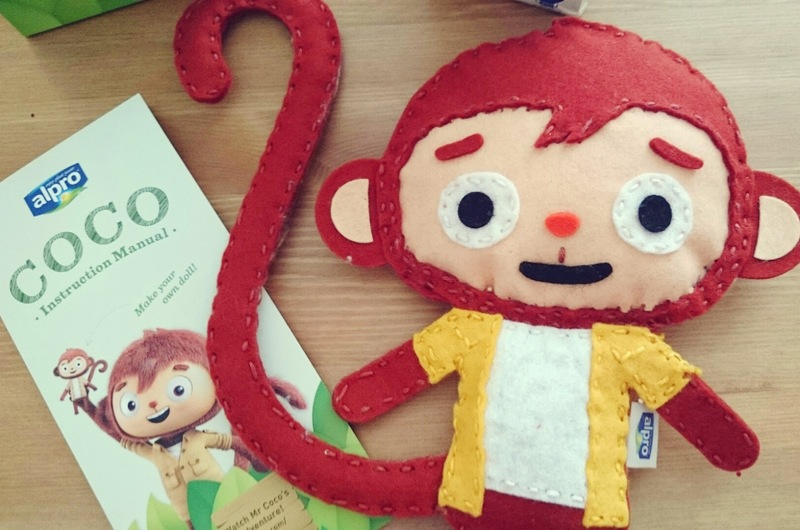 Well, Alpro kindly sent me a crafty kit to make my very own Mr Coco doll! 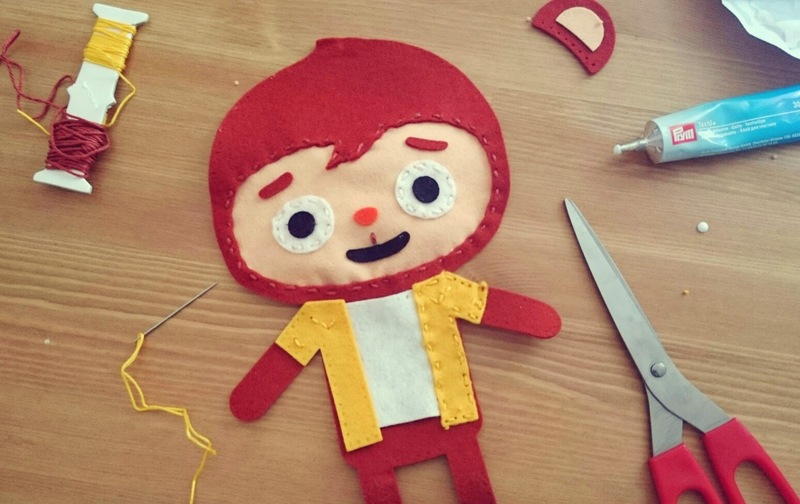 I’ve made a little video below to show you (at super fast speeds) the making of my doll, who is crafted from felt and held together with oodles of glue and stitching. 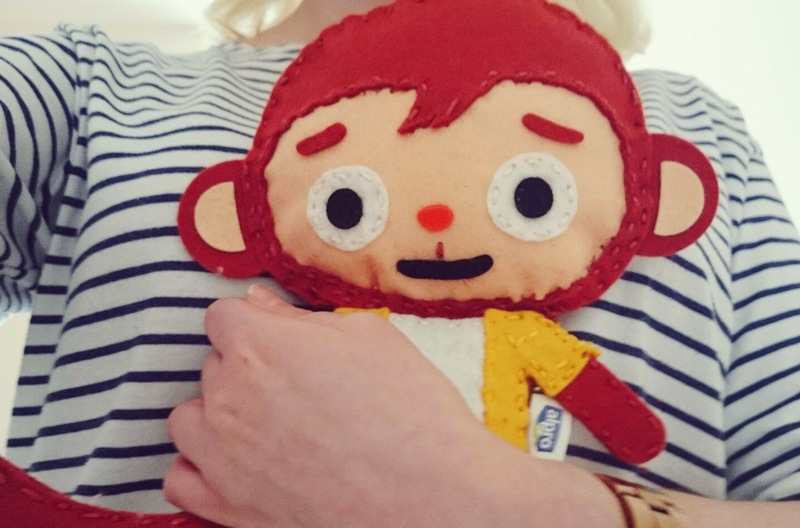 He was a fiddly little thing to make but I really enjoyed getting back in to sewing and making this little fellow! Back to the drink itself, Alpro Coconut Original is a lovely refreshing drink made from coconut milk and rice. It’s got a really smooth texture to it, ever so slightly thicker than milk and tastes incredibly fresh. I loved the taste of this and would maybe even go as far as saying I preferred it to coconut waters (high praise there). I also used it to make a smoothie with strawberries, frozen berries, mango and watermelon and it was delicious. Another thing I’d say is that this lasts a long time too! Once opened you can drink the Coconut drink for up to 4 or 5 days unlike the usual 2-3 of similar drinks. Overall, I’m really impressed with the new addition to Alpro’s range, and I’d definitely recommend it, especially if you’re dairy intolerant or on a bit of a health kick! I’m going to be buying some more for smoothies as it adds a really nice taste to them, and I’m dying to try a cheeky cocktail (or two) – hello Pina Coladas!! Have you tried the new Coconut drink? What do you think of Alpro’s products? Disclaimer: I have been gifted a bottle of Alpro Coconut Original and a Mr Coco Crafting Kit by Alpro for review purposes. I have not been paid to write this post. As always, all views are my own and 100% honest. "MAKE UP FOR PALE SKIN: BLUSH & BRONZE"
I saw this on my latest grocery shop and couldn't decide whether to try it. I'm having to cut out all dairy and soon soya as well, so will definitely be giving this a try after your recommendation!